The Christmas season is finally here! 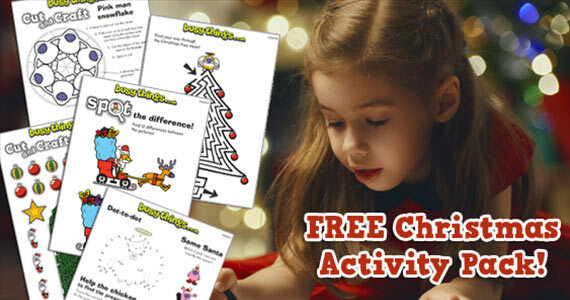 Celebrate with this free, fun kids Christmas activity pack. Simply click on the image above to print yours.